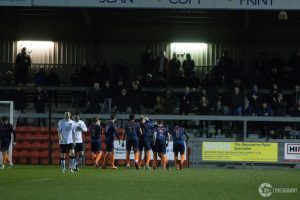 The Seagulls suffered their heaviest defeat of the season with a 0 – 5 defeat against Wealdstone in a rearranged game. 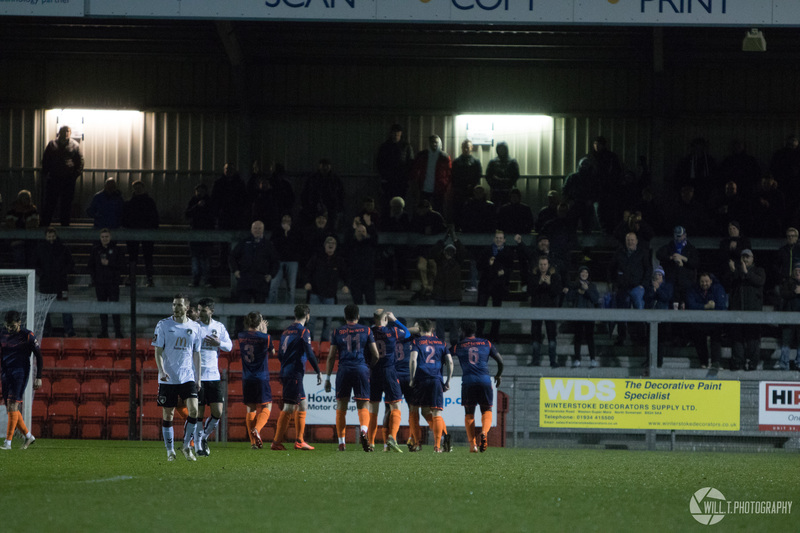 Wealdstone opened the scoring just minutes in when a cross to the back post was hooked away from danger but only to midfielder Simon Mensah, who volleyed a shot towards goal which struck the inside of the post and trickled over the line. Jennison Myrie-Williams had a chance when running at the visiting backline, but his driven shot on his left foot was easily held by Stones shot-stopper Jonathan North. Alex Byrne then had a chance from Jarrad Welch’s free-kick, but the left-back saw his shot charged down by an opposition player. Gethyn Hill then went close on the turn as he half-spun his man inside the area and got a shot away, but North was equal to the attempt and pushed the ball round the post with a fantastic save. 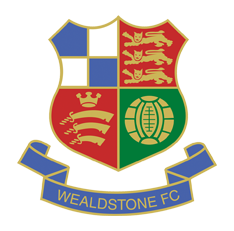 Wealdstone doubled their lead again from a corner when a ball in was headed towards goal by a Stones player, with Luke Purnell acrobatically reacting to keep the attempt out, but the ball fell kindly to centre-back Connor Stevens who bundled the ball in from a few yards out. Weston searched for a goal to get back into the game just before half-time, with Tom Harrison and Jake Lee both seeing long-range attempts not go too far past the post. Jason Pope had a rare shot from inside the area just after the interval, his effort rippling the side-netting from Myrie-Williams’ pass. Wealdstone grabbed their third though when a run into space down the wing from Dave Pratt saw him pull a cross back to the edge of the area where an unmarked Mensah could stride onto the loose ball and place his shot past Purnell and into the corner. Wealdstone grabbed a fourth just after the hour mark when a disguised ball found Taryn Allarkhia, who had beaten the offside trap, and he could slot into the back of the net at Purnell’s near post. A toe-poke at goal from Pope on the edge of the area was caught by North. A Stones fifth came from a clumsy Purnell challenge just inside the area as he tried to clear a ball through to the visiting forward, and the referee pointed to the spot. Up stepped Christian Smith, and he sent the Seagulls captain the wrong way to wrap up the night. In the closing minutes, Marlon Jackson, Eli Phipps and George Nurse, all on from the bench, had shots at goal but were unable to find the target. 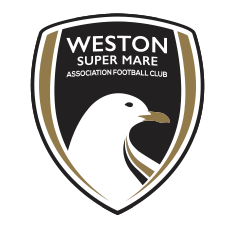 Weston XI: Purnell, Pope, Byrne, Lee (Phipps 63), Parsons, Harrison, Welch (Nurse 61), Diallo, Hill (Jackson HT), Myrie-Williams, Bray. Unused substitutes: Cane, Lucas. MOTM: Alex Bray – His dangerous runs forward gave Wealdstone defenders something to worry about and his work ethic when defending helped the side when out of possession.